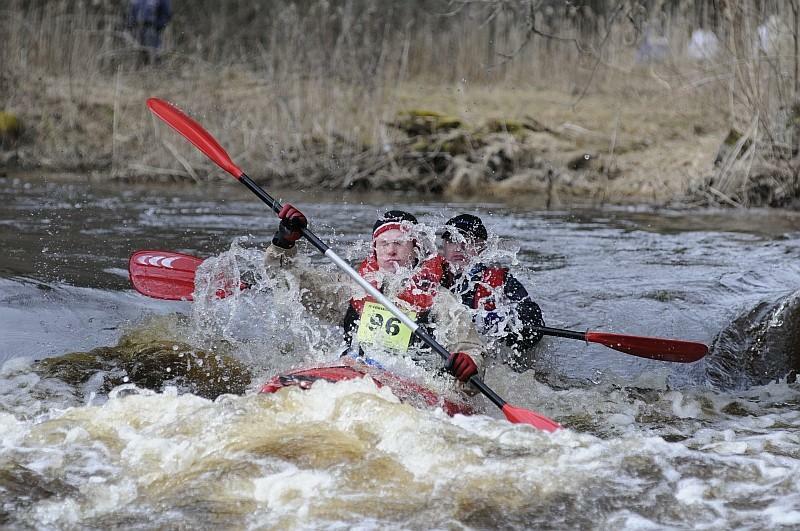 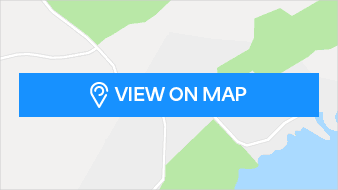 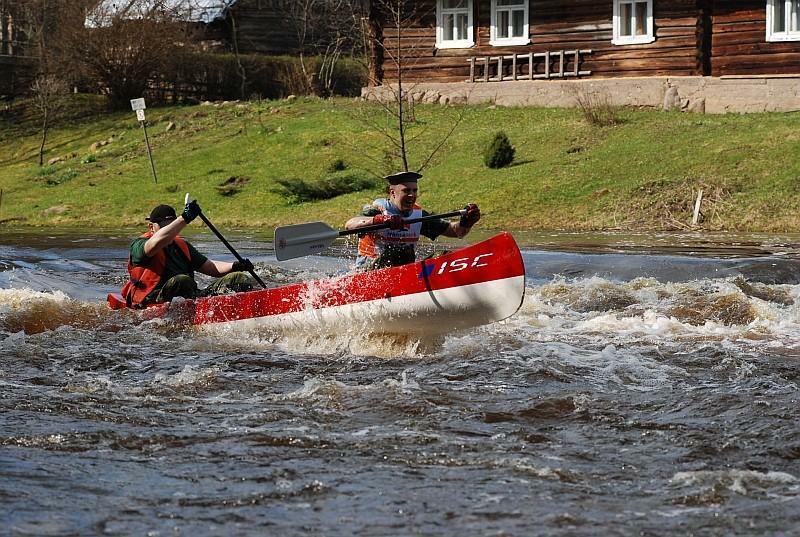 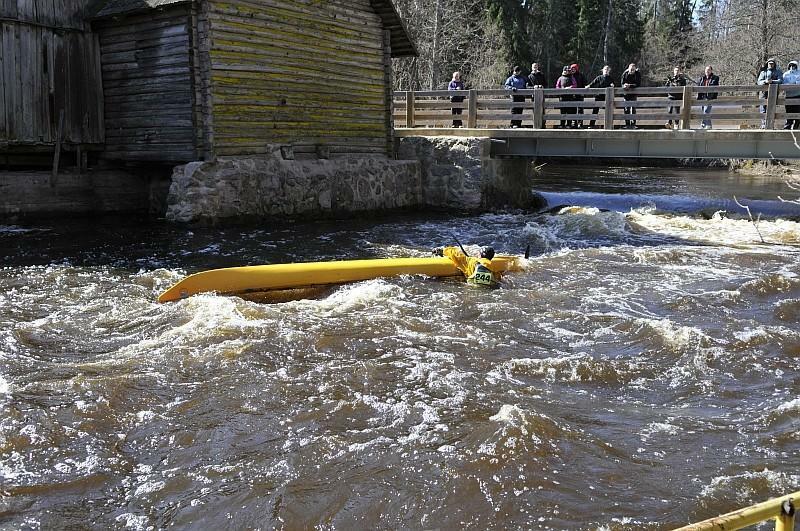 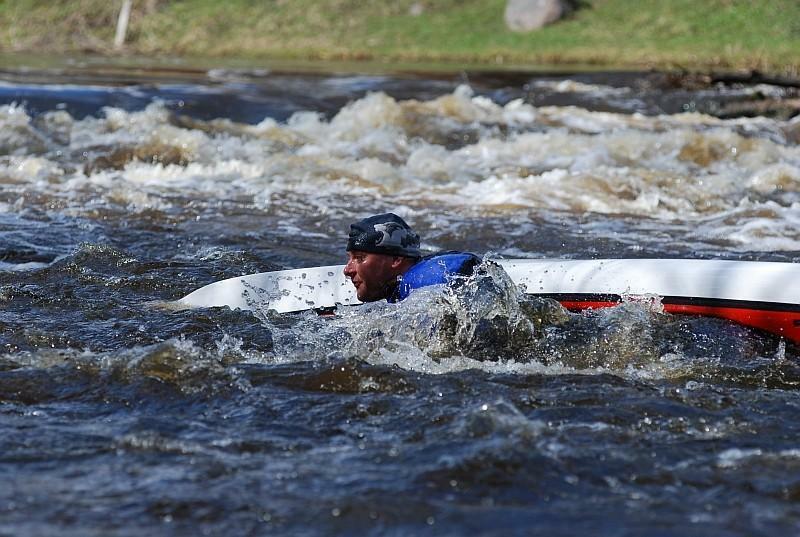 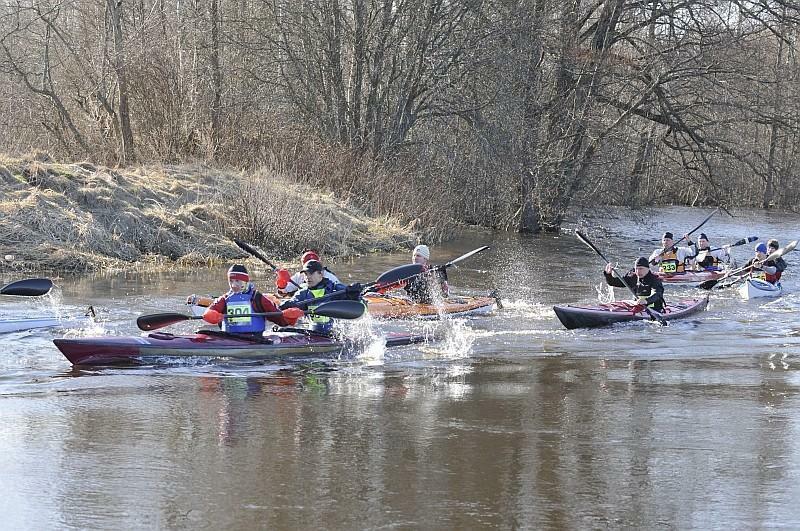 Võhandu River, one of the most beautiful and most challenging rivers in Southern Estonia, will be hosting an international rowing marathon starting early in the morning on Lake Tamula in Võru and finishing in Võõpsu in Põlva County. 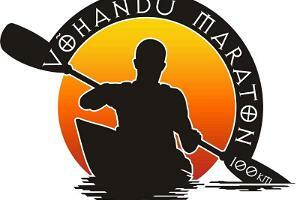 The participants will cover 100 km in one day, experiencing some extreme conditions along the way. 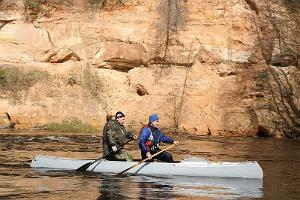 The river affords fantastic views of ancient forests, meadows and sandstone bluffs. 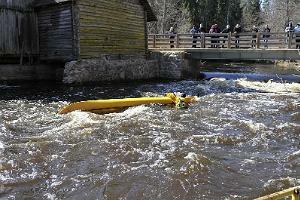 Seven water mills were built along the course of the river over the years, some of which have since crumbled to ruins. 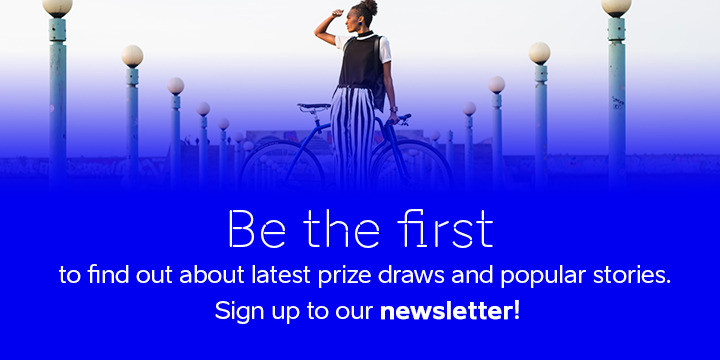 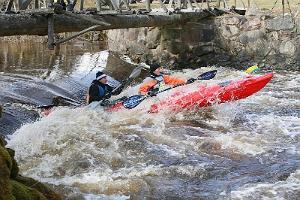 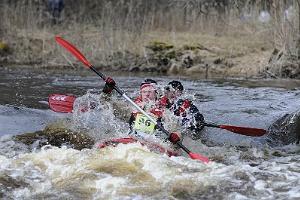 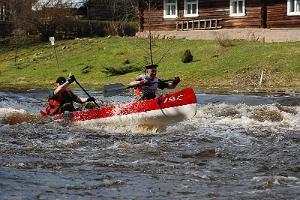 However, making their way through the dams of the mills is sure to give the participants an extra shot of adrenaline!